On one occasion, as the husband was asked this question, he dissolved into tears, his shoulders shook as he sobbed, “No, it’s not true, we’re compatible”. His wife cried softly on the other side of the courtroom, next to her lawyer. 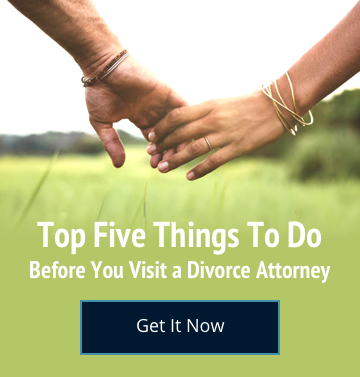 Looking at both divorce attorneys I asked, “Counsel, have you spoken to your clients today?” Both lawyers looked at each other first, then the Court. “No your Honor. But we will, right now.” The sobs became louder as husband and wife gazed into each other’s eyes as they walked out of the Courtroom. Some minutes later they returned, holding hands, smiling, unwilling to be separated. “Your honor, the parties have reconciled and will not be proceeding with a divorce.” Husband and wife were beaming. The attorneys were chagrinned. Family Court is about people’s lives. It’s not just a procedure, like a dental check-up or an eye exam. Clients change their minds then forget to tell their lawyers. So, counsel, talk to your clients before you go into Court. You never know when you may stumble upon a happy ending. We at the Steinberg Law Group strive to do the right thing, even if that entails that the parties reconcile.